cliffr has no other items for sale. 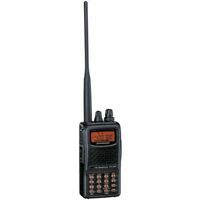 Icom ID-880H 144/440 MHz Dual Band D-Star Transciever Accessory Bundle!! An auto response from eBay or Paypal will be sent that will include a direct link to Paypal for payment. 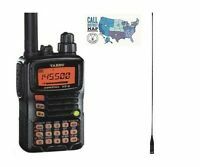 Be sure to include the call sign and your first name with making payment...either in the comments section or send a separate email. Great customer service!Arrived in perfect shape! Best seller! Gladly buy again! Items arrived ahead of time and were in great condition! Many thanks! Very good communication. Plaque was exactly as described. Thank you so much!! Quality item. Arrived in top condition, as described. Fast shipping. Thank you! Fast shipping, just as described! Seller is the best! Fast, great! 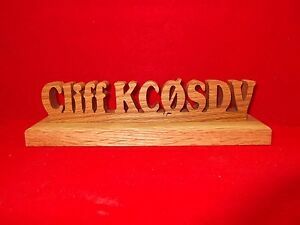 I have purchased 3 of these carvings from Cliff. They are exceptional quality and look fabulous! I ordered one that was just a call sign (another listing) for my hub, then I liked how it looked so well that I ordered from this listing 2 for my children's names. They turned out gorgeous! Buy with confidence! Excellent product in every way!! First class craftsmanship and detail went in to the making of what I requested! Excellent in every way! Thank you so much! Regards! Absolutely Beautiful! Each letter and each number were exactly the same! I love it! Great job on the callsign desk plaque. PERFECT! A++ Thanks!